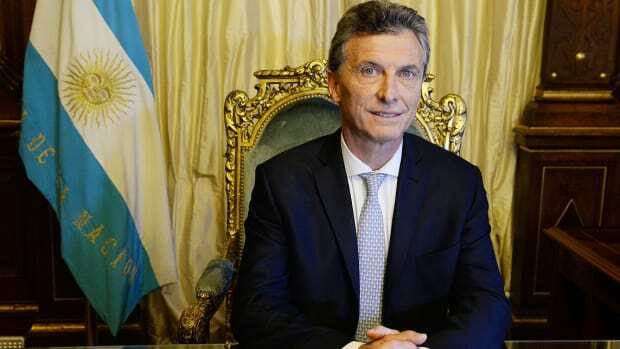 Mauricio Macri is apparently content with one term as president. Paul Singer would be happy to take it off your hands for a few cents on the dollar, though. 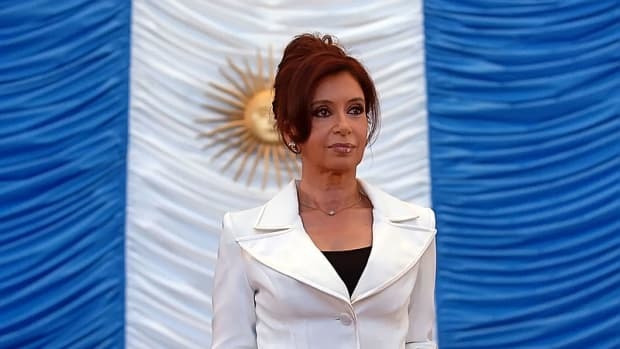 The mere thought of the former Argentine president has investors running for the hills. Who wants a billion pesos?